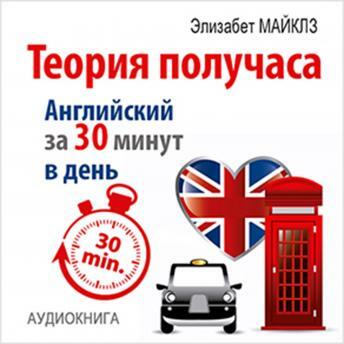 Perfect English for 30 minutes a day? It's real! Give half an hour daily to achieve your goal and in a few months you will be surprised at your progress. Such a method is a real find for modern busy people, already desperate to learn a foreign language. The book contains tips and recommendations on how to start learning, how to organize lessons, how to make them effective and interesting. Try a modern and progressive method of learning the language, and English will cease to be a problem for you!